Reigning Ligue 1 champions Lyon are well into their stride as they aim to defend their title. A 1-5 thrashing of Metz last weekend put Lyon within a point of leaders Nancy. A subsequent 3-0 defeat and poor performance against Barcelona in the Champions League this week exposed the frailties of the French league though. Among the five goals they rattled in against Metz, Lyon did score one of the best goals of the week. Free-kick specialist Juninho makes this look far too easy. Check out Le Mans striker Gervinho’s strapped down, ballooning, dreadlocked Horror Hair. You can judge for yourselves whether or not this is worse than the mushroom look he used to sport. 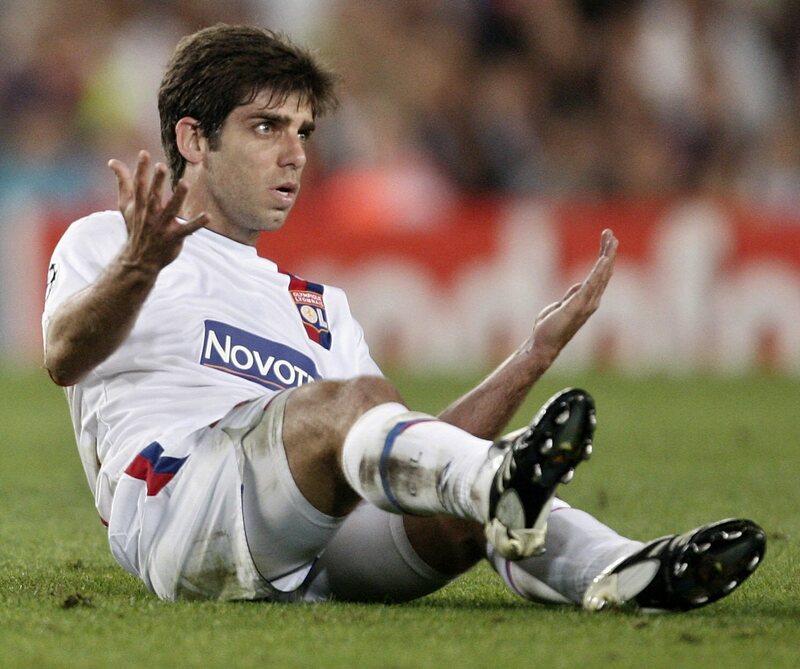 I’d love to see Juninho play in a more competetive league.